I have included on this page some specially selected samples of my work. Every project is different and every job is customized to suit a particular need. When contacting for a scoring or design job, please know that it could take anywhere from a few weeks to several months to fully compose, write, record, and mix everything. When submitting to festivals and contests, leave yourself enough time to get this all done. 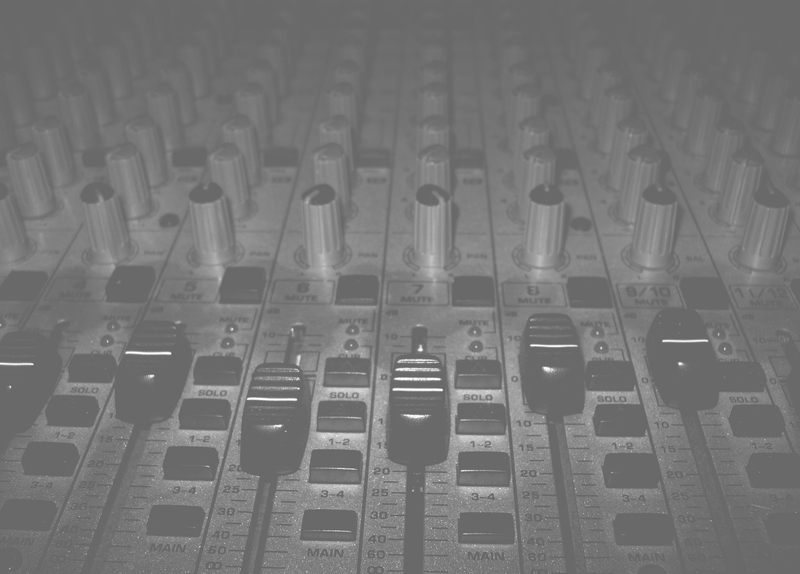 All of the sounds and samples on this site are finished products that were written for their respective owners. Some are properties of Corey Nolet and Kaleidoscopic Audio Solutions while others belong to clients who paid an hourly wage for the composition. None of these samples are to be copied, changed, or redistributed in any way shape or form for a profit. If distributing any of these files for non-profit use, make sure this disclamer is included with the file(s) in its entirety.